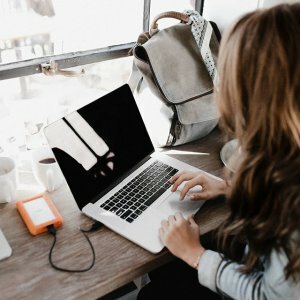 Taking the leap to outsource your Instagram can be terrifying, especially if you’ve been a solo business owner or blogger for years up until this point. It’s a big decision to make, but if you truly feel like your Instagram Marketing is starting to take up a lot of the time in your day, it might be time to outsource your Instagram. Even if it just a slice of it! Today we want to share five different ways that you could outsource your Instagram depending on your budget, and how much control you still want to have over your account. Sound good? Chuck on your bathers and let’s dive right in! 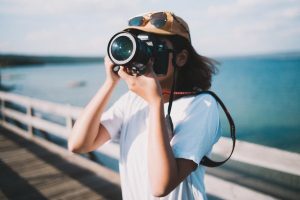 One of the first things that we think every business owner and blogger could really get a lot of benefit from is taking the leap to outsource your Instagram photography. Whether you want to hire someone to create a set of custom stock images for your account fresh each month, or if you are ready to take the leap and hire a photographer to take your outfit photos in bulk… this is a great way to free yourself up! High-quality photography is essential when it comes to Instagram (there are over 1 billion people competing for attention!) and the better your content quality, the more likely it is that people will want to follow you and brands will want to collaborate with you. PSSST -> Want some fabulous Instagram tricks for kickstarting your account? Take a peek at this! Love taking your photos and styling your grid, but hate writing captions? Well, why not outsource your Instagram caption writing and bring on board a fan-flipping-tastic copywriter? 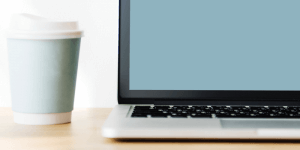 When choosing a copywriter to help you with your Instagram captions it’s important that you have a sit-down meeting or Skype with them so that they can get to know your brand voice. It’s also super handy for them if you can make a list of common phrases/terms that you say in your daily life (for us, it’s flipp’n!) so that they can sprinkle these into your captions to make them sound authentically you. PSSST -> Need some help crafting the perfect Instagram brand? Here are some tips for you! Okay, now we’re getting into some juicy things to outsource! 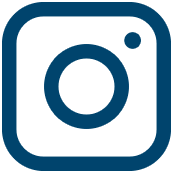 If you’re someone who loves having creative control, but you often forget to post to Instagram, it can be really helpful to bring on someone to help you with your Instagram posting. 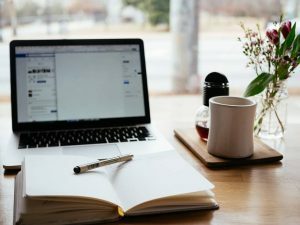 By making the decision to outsource your Instagram posting you’ll be able to plan out your content a month or two in advance and sit back and relax as your new team member handles the logistics of getting your content to the people. If you want to collaborate with your new found team member, it’s really handy to have the Plann app up your sleeve. 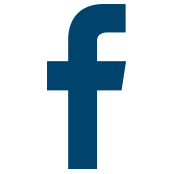 Check out what it’s all about here. Love posting to Instagram and planning out content… but struggling to keep up with your comments, direct messages, and daily engagement? Well, look out lovely… we’ve got a solution for you! It might be time to outsource your Instagram engagement. This time it’ll help to bring on board someone who is witty with words (a copywriter at heart) as well as someone who is experienced with all things customer service, particularly if you are selling a physical product or service. Instagram Engagement is really important, and taking 20-30 minutes a day to build relationships with other Instagrammer’s each day can help you to skyrocket your following and your engagement rate per post. A worthy investment for sure. PSSST -> Here’s how to know if you have a good Instagram engagement rate! 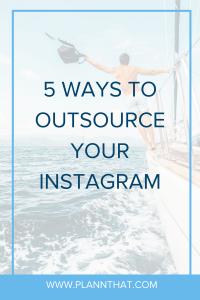 If running your Instagram is starting to get in the way of your business tasks or personal life, it’s time to think about outsourcing everything. Of course, if you’re going to go down this route it’s important to have complete trust in the person you’re bringing on board. 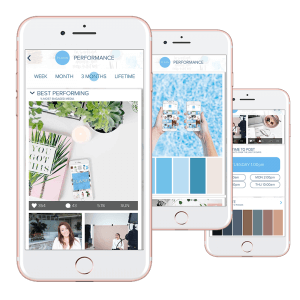 Ideally, it helps if you can outsource your Instagram to someone who has glowing recommendations from fellow business owners or bloggers in the same niche. If you’re a bit nervy about bringing someone onto your team you could try by outsourcing a smaller task (like posting or engagement) to test the waters. From there, you could bring them on for more tasks. Yippee skippee! We hope you’re feeling absolutely jazzed about taking that massive step to outsource your Instagram. Don’t worry – it doesn’t have to be scary at all. Just take it step-by-step and make sure that the people you are bringing on board always have your best interests at heart. Why are Google’s Accelerated Mobile Pages Gaining Popularity?